Fundraiser by Stephane Leon : Help us recover school funds! 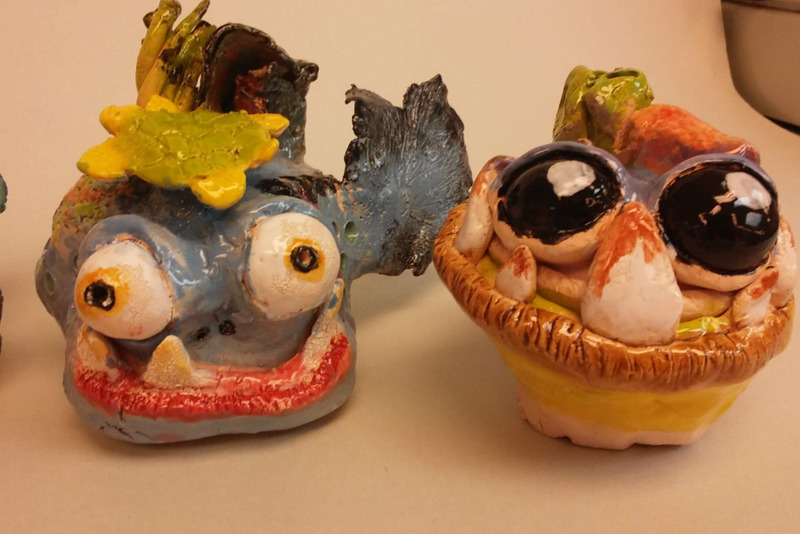 Help us recover school funds! 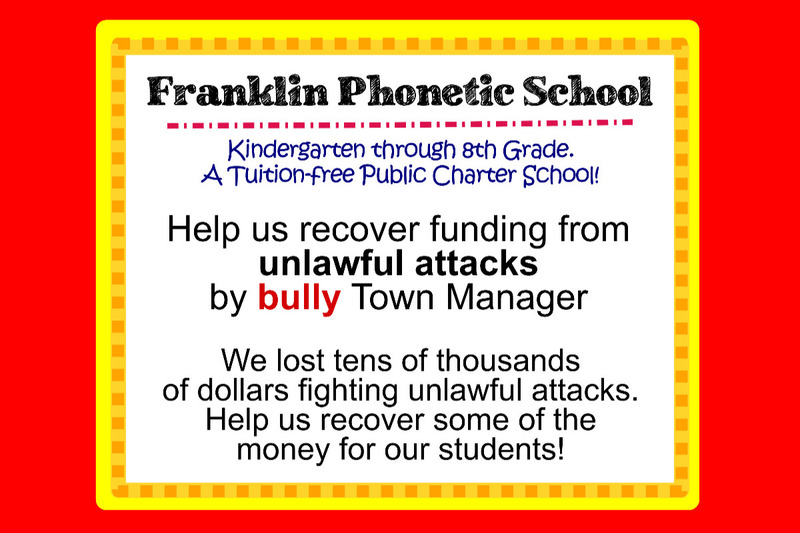 Help our school recover funds from unlawful attacks by the Town Manager of Prescott Valley. Our school has been attacked over an issue of parking spaces for years by his office, unlawfully! He repeatedly took us to court, costing us TENS OF THOUSANDS of dollars on attorney's fees, an additional $27,000 in taxes due to his actions, and caused us to lose a grant for $90,000 that we were approved for to offer our community free preschool services. All of this money has been taken from our school, our staff, and most importantly, our students. We are raising money for Franklin Phonetic Primary School Inc, and any donation will help make an impact. Thanks in advance for your contribution to this cause that means so much to us. 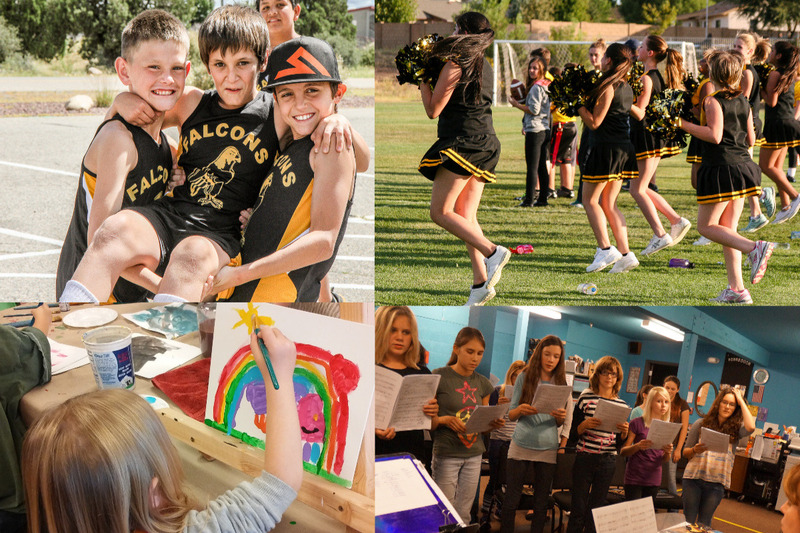 Franklin Phonetic Primary school is a free public charter school in Prescott Valley, AZ. We are a small school, with about 500 students ranging from grades Kindergarten through 8th and what we lack in quantity allows us to have amazing quality. Our founders, Tom and Cindy Franklin, believe in teaching children more than just the mandatory core subjects. 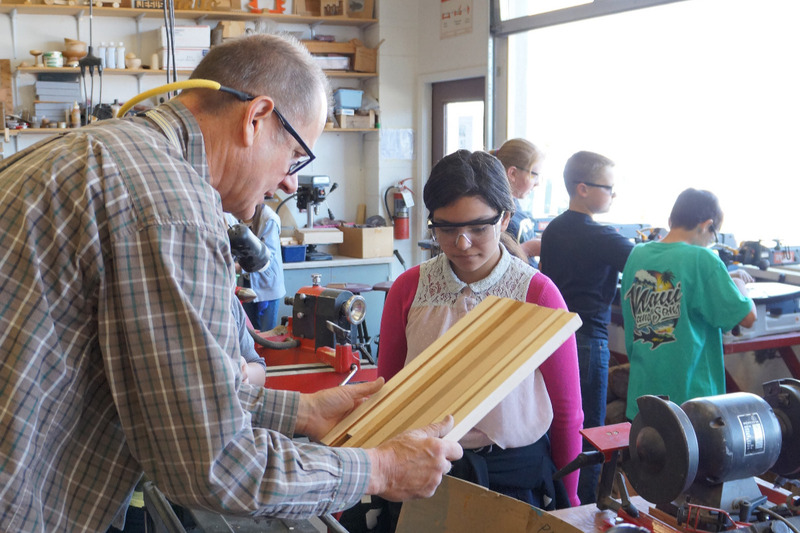 They have always offered amazing opportunities to their students in really neat classes like: Wood Shop, Band, Marching Band, Choir, Cross Country, Music, Art, Cheer, Basketball, Ceramics, Soccer, Home Economics, Life Skills, Drama, Science Olympiad, and Twirling! In their leadership, our school was even awarded the very prestigious National Blue Ribbon Award of Excellence in 2011 for our amazing program! That award went out to the top 2% of schools in the nation! Our students, parents and community support and love us too! When our school asked them to join us at the Prescott Valley Town Meeting to address the issues at hand, we were overwhelmed by our parents' love and compassion as they joined us and filled the auditorium until it was standing room only. When it was our turn to address the town board, everyone spoke kind words, lovely stories, and the harsh truths of the matter. Their support is what has helped us get through these tough times. We also want to thank all of the children who sat quietly during the entire three hour meeting! You guys did GREAT! Our staff treats our students are like our own children. We get to know every one of them, we help them through the hard days, sometimes the tears, the he-said she-saids, the happy times, the tutoring, the mentoring, the classwork and the dramas of school life. We are a family. Unfortunately, our Town Manager doesn't see us this way. The Town of Prescott Valley Town Manager, Larry Tarkowski, has been battling us in court over the past several years over the number of parking spaces that we have on campus, claiming that we did not have enough spaces and that we were in violation of town code. We were cited and issued fines. However, many years ago we were approved to count the parking spots along front of the school on the highway side as part of our overall count as stated in the bond for the parking project. (This is CLEARLY stated in the bond paperwork and available for you to view on our website. ) Tarkowski ignored this and instead he decided to take us to court. This is ridiculous, we know. But it gets worse. He took us to court and lost the case. This did not stop him though. He went on to file against us FOUR MORE TIMES. He lost every time. And now, he has threatened to take us to court AGAIN for the SIXTH TIME. Each time that he has taken us to court we have had to have an attorney and each court case ended up costing us anywhere from $10,000 to $20,000. We estimate that we have spent around $60,000 in total over the last few years to fight these accusations. 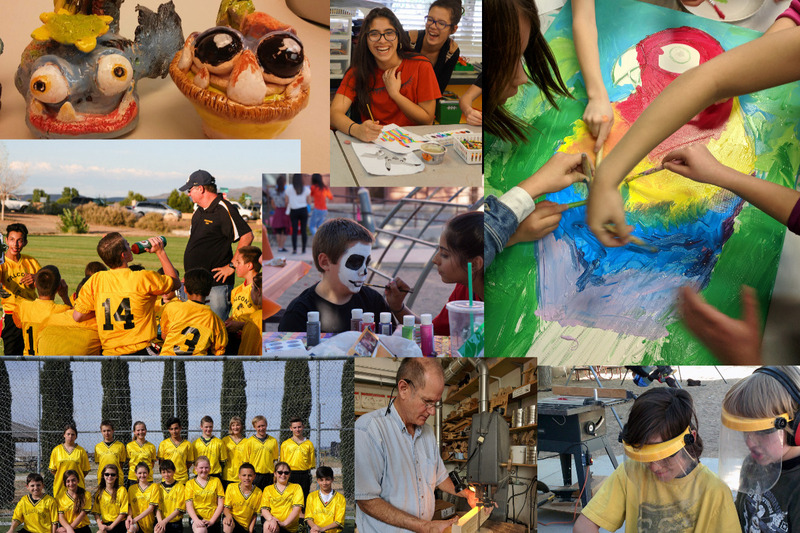 That's $60,000 taken away from our amazing programs, from our staff, taken from our CHILDREN. These attacks have wasted valuable time, tens of thousands of dollars, and have been a heavy burden on our staff and founders who have had to deal with this for years. The emotional turmoil alone was crippling at times. We did not do anything to deserve this treatment, why is he doing this? Oh wait, it gets more interesting. Remember those parking spaces along the school that we counted as parking for our campus? Larry Tarkowski decided that we were supposed to pay a share of the cost of their construction like the other businesses were doing even thought we are a nonprofit organization and we are excluded from payments. BUT since he claimed we owed money we were then subjected to another town code that states that any business that owes on their share of the parking easement cannot build or expand their business. And so, we have not been able to develop our new property that we purchased just next door between Big 5 Sporting Goods and Audio Adrenaline. Since we have been denied or building permits and could not use the land for our nonprofit use, we are subject to pay taxes on the land. Since we have not paid taxes on the land in the last few years because we are a nonprofit, he just brought to light that we now have to pay about $27,000 in taxes or he will auction off the properties. That's another $27,000 taken away from our students and staff. We also applied for and received a grant for $90,000 to allow us to offer free preschool for four year olds that we had to TURN DOWN because we were unable to obtain our permits to build the new preschool. Wait, so he is trying to force us to pay money for a project that we are exempt from and then trying to bully us into it by denying us our building permits? YES. He wants us to pay $483,000 to date. Where did this number come from? We are not sure, originally it was around $40,000. See our website for the documentation. This sounds a lot like EXTORTION. We need YOUR HELP to spread the word about our situation. We want to educate our Franklin Families on this issue so WE POSTED THE PROOF on our website. Follow the link on the home page for more information. Please read the newspaper article and then read through our informational packet to see through the misconceptions that Larry Tarkowski has created. And now we are asking people to donate to our cause. Please help us to recover some of the $60,000 in attorney's fees and $27,000 in taxes we have had to pay because of this ridiculous fight. We hope to be able to obtain the $90,000 grant again in the future. We are currently awaiting to hear the Town Council's decision on whether or not they are going to allow these attacks to continue. Follow us on Facebook for updates! We do not want to fight, we just want these attacks to stop and to try and recover some of the funding lost. Please show your support with a contribution to our children and your continued support by following us on Facebook and just being amazing parents! You have all been so supportive and loving and we cannot thank you enough! Read your thank you letter from Dr. Cindy Franklin on our website! 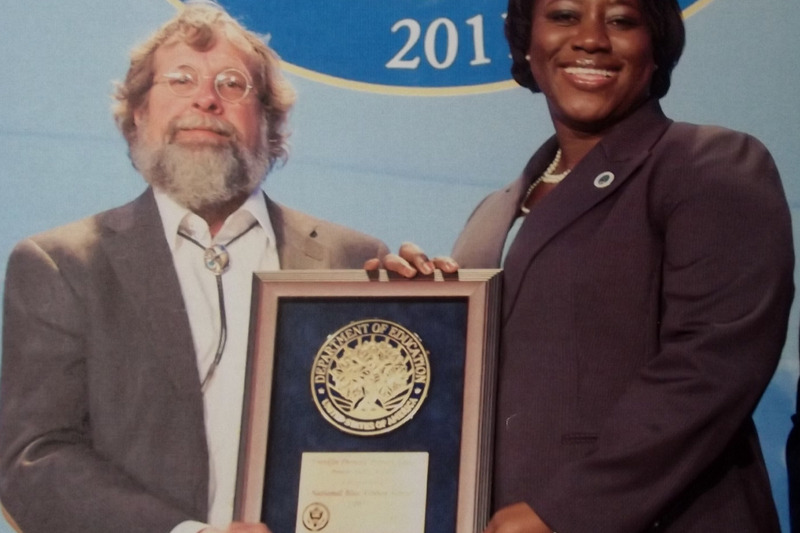 Mr. Franklin accepts the Blue Ribbon Award! 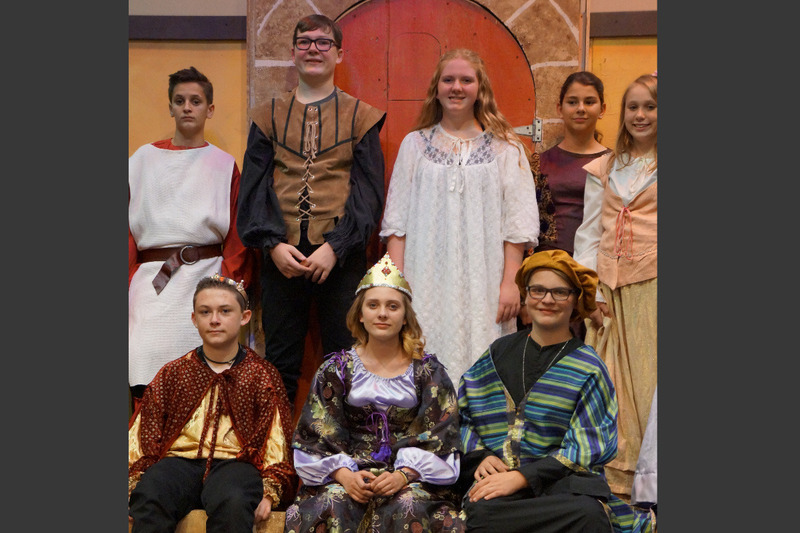 Our Drama classes put on some amazing productions that the kids love! At Franklin we offer many opportunities for children to be able to learn, grow and explore their interests! 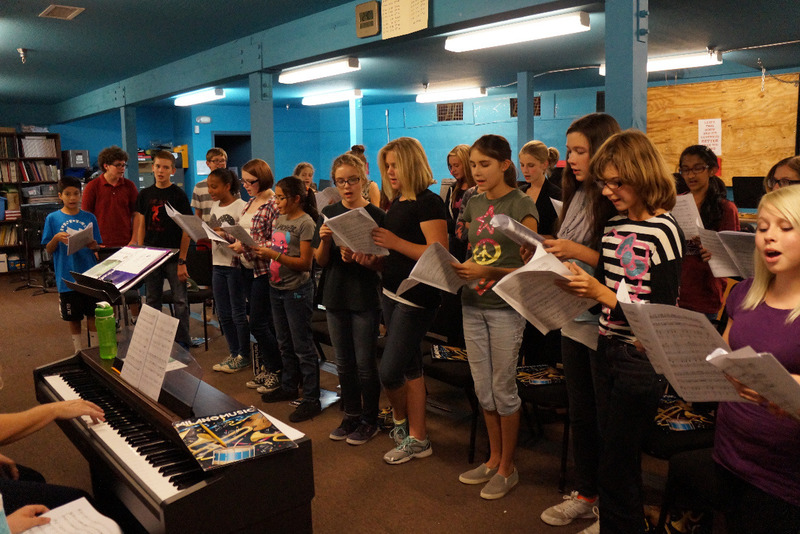 See some of our amazing programs that we offer here at Franklin Phonetic School! Help us keep these programs funded! Pictured are choir, wood shop and ceramics!